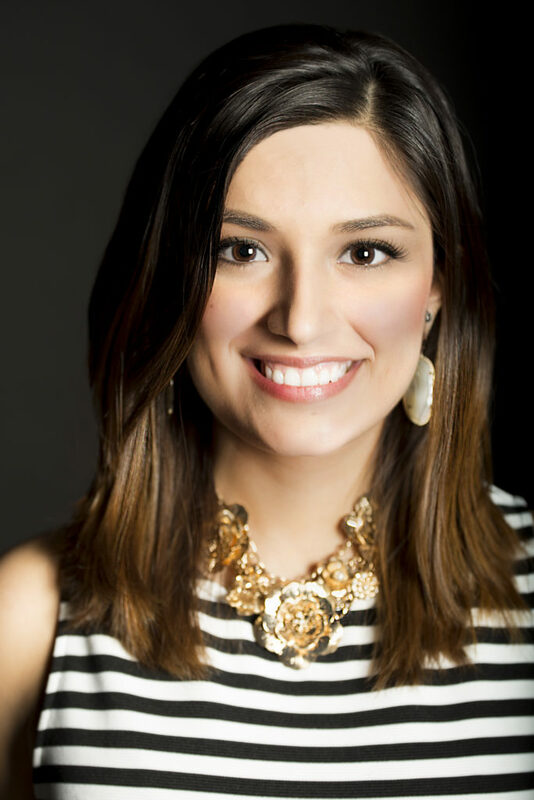 Asaiah Puente is a Development Associate and Executive Assistant for the Arts Council of Fort Worth. She graduated from UTSA in 2017 with her bachelor’s degree in Public Administration and a minor in Nonprofit Management. She is a Certified Nonprofit Professional who works hard to promote giving opportunities, assist with grants program development, and develop public relations strategies. As an undergraduate, Asaiah interned with multiple organizations to prepare her for a career in fundraising and communications. She had roles in community relations and public relations for the following companies: VIA Metropolitan Transit; Heartfire Media; Arts and Business Council of New York/Americans for the Arts; and the Institute of Texas Cultures.